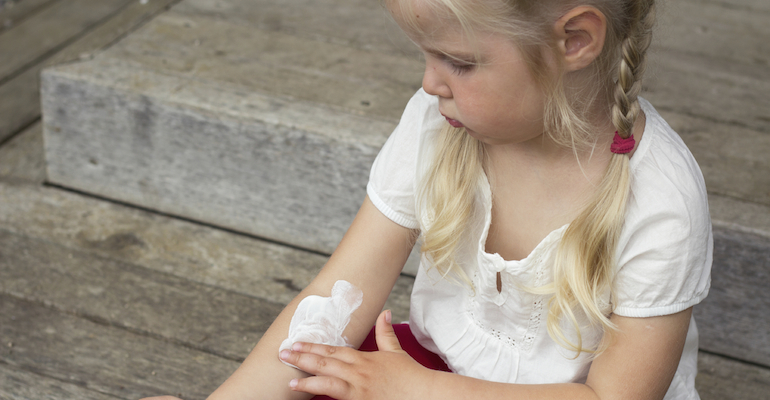 If your child's skin is red, dry, and itchy, he could be suffering from eczema. My son’s skin is red, dry, and itchy. What’s going on? We don't know our child's medical history. What can we ..
A dermatologist advises on caring for the skin and hair ..